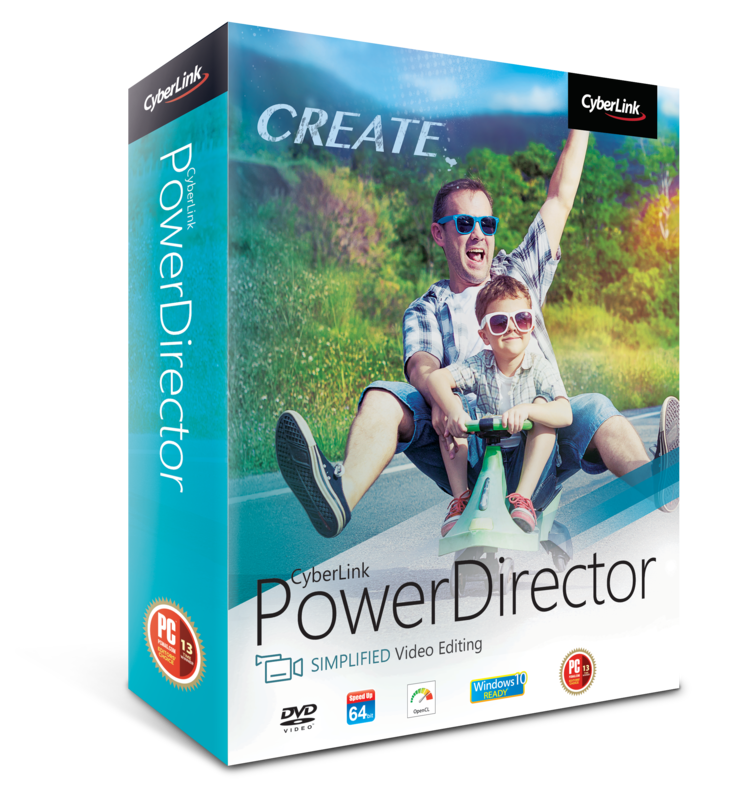 Make your home movies more engaging with PowerDirector Deluxe. A range of easy-to-use creation modes mean you spend less time learning and more time creating. Over 500 elegant and engaging effects will bring a professional sheen to your video projects, with many more free effects available for download on CyberLink��s DirectorZone. When you are finished editing, effortlessly share your video creations by uploading to Facebook or YouTube, or directly produce your own DVDs.